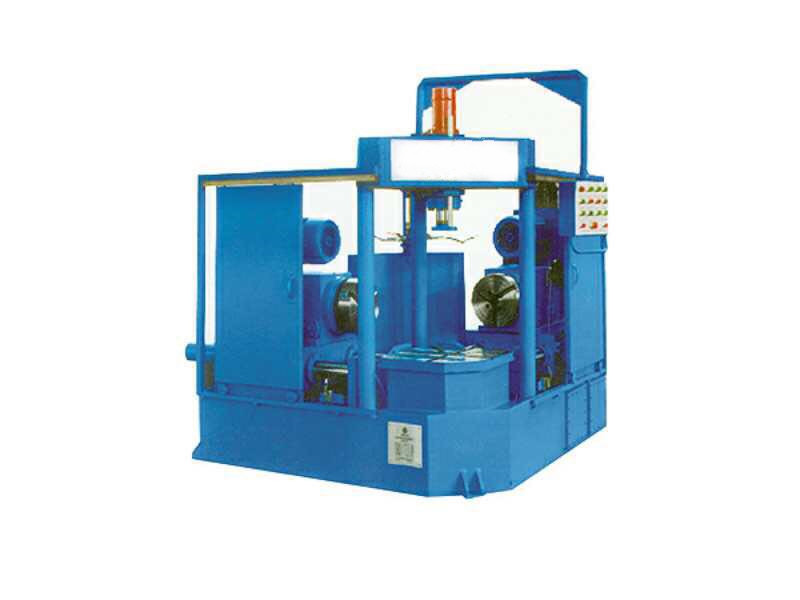 Product categories of Beveling Machine, we are specialized manufacturers from China, Beveling Machine, Pipe Fitting Beveling Machine suppliers/factory, wholesale high-quality products of Automatic Beveling Machine R & D and manufacturing, we have the perfect after-sales service and technical support. Look forward to your cooperation! 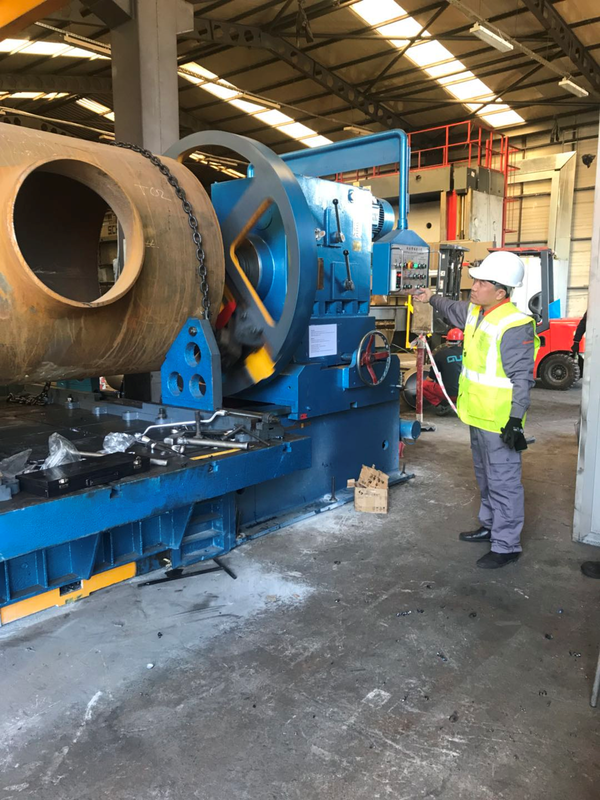 The beveling machine is a special tool to chamfer the front end of the pipe or pipe fittings to obtain the angle of the surface . Beveling the pipe or Pipe Fitting for convenient to welding. The beveling angle is mainly 37.5 degree . application material, carbon steel , stainless steel ,alloy steel . 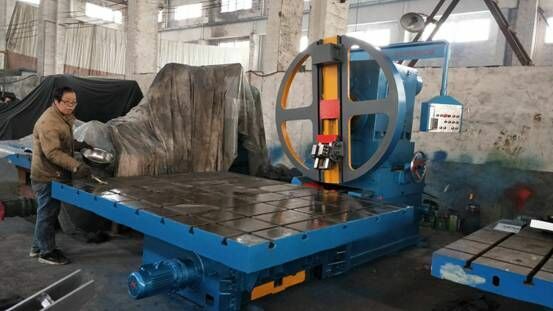 According to the work function , we have two type beveling machine :Single End Manual Beveling Machine and Two Side Auto Beveling Machine .